one | We had much to celebrate on Mother’s Day! 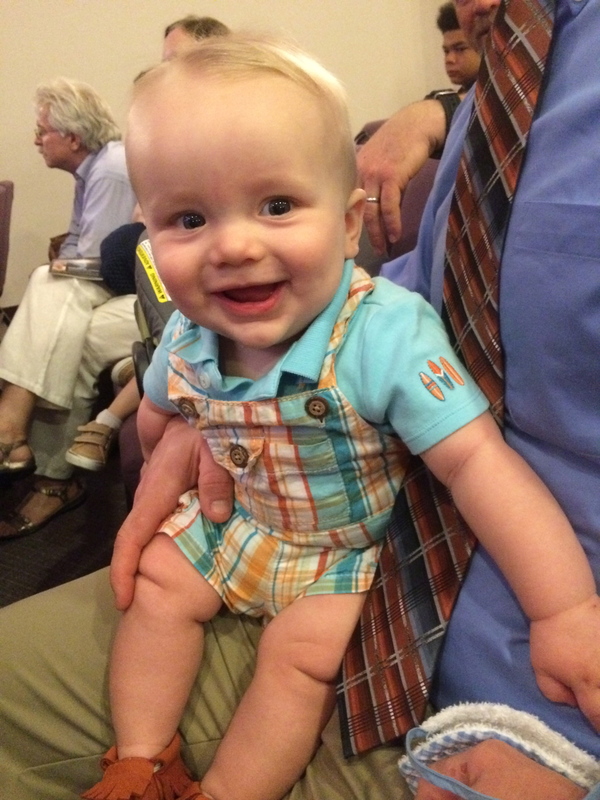 We dedicated our son at church alongside 12 other families. two | Mother’s Day was also my husband’s birthday. While we didn’t do a huge bash like last year (I cannot even fathom pulling that off again with 2 little ones! ), we did have 9 people over to celebrate after the dedication, including our mothers. 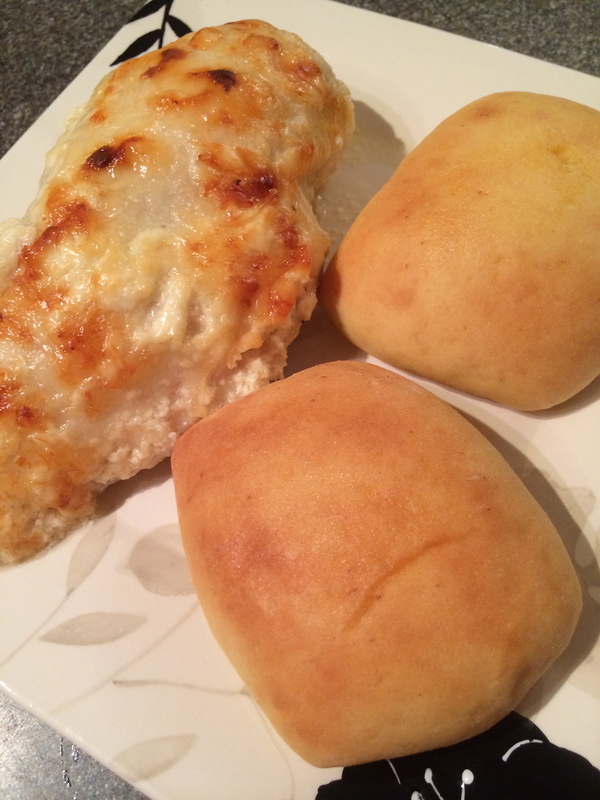 My mother-in-law made a Boston cream cake, and I made him a creamy Swiss chicken bake for dinner. Who washes the dishes when it’s Mother’s Day and husband’s birthday?? Mother’s Day weekend this year started out especially difficult for me, but I was encouraged on Sunday and blessed to be with family all day. three | I just LOVE Emily Ley and her whole story. 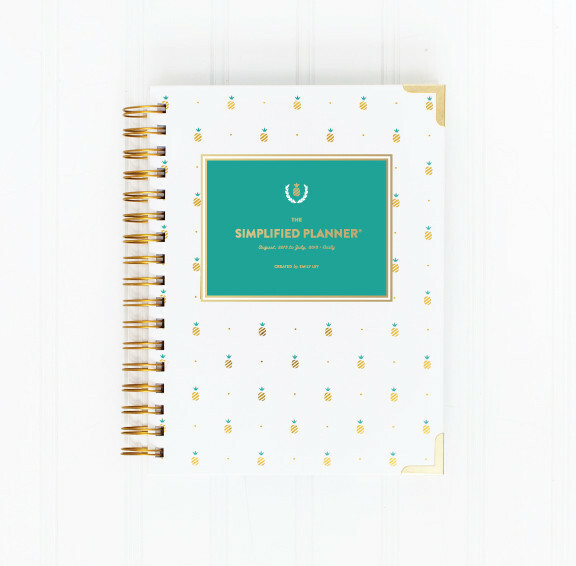 So even though I had been toying the idea of a Plum Paper planner, I caved and purchased another Simplified Planner for my 3rd year in a row. And by “purchased” I actually mean tracked down, because right when they launched last week, my school held an unannounced lockdown drill and I had to go into lockdown mode with my students. By the time the lockdown was over, they were sold out. That evening, I called retailers all over the US and had one shipped from Kansas. I’m still debating whether to keep it – it’s much smaller this year! I selected the gold pineapple academic weekly. four | I am now growing herbs in my kitchen alongside E’s sunflower. So far I have basil and lemon balm. I found several interesting ways to use lemon balm that I’m excited to try. What uses do you have for lemon balm? five | Brothers. I love watching the boys together as they interact more and more. We have dance parties for them, we play outside, we watch them laugh together in the car, and we have lots of cuddles. I’m so glad they have each other. Happy Friday! 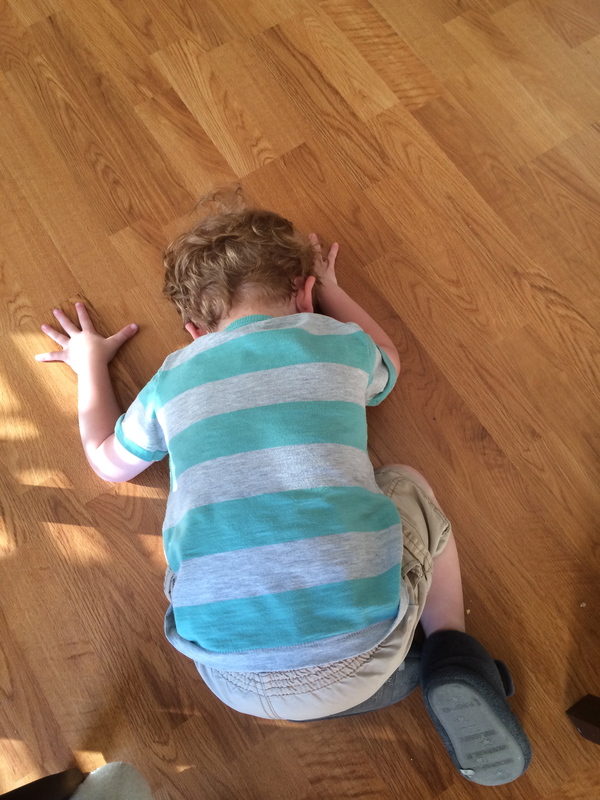 I will leave you with a toddler tantrum. You’re welcome. It looks like you had such a special Mother’s Day! Stopping by from the linkup. Enjoy your weekend! 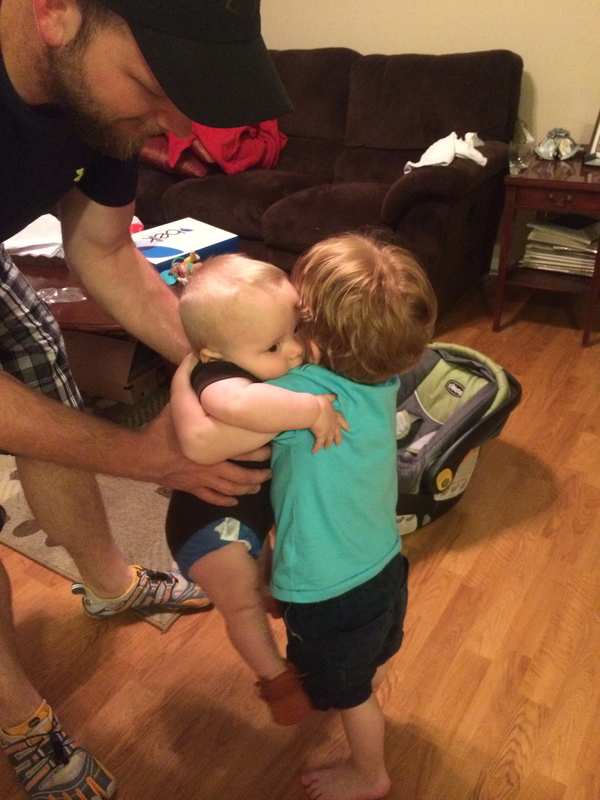 Such a sweet moment between your boys! I live for those moments between my own two.